RENTED! 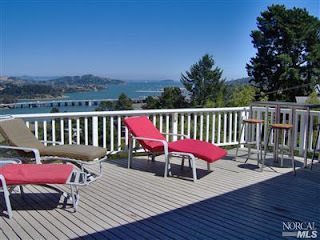 this October 2010 by our rental agent Michael Kass, a 3bd/2ba rental home in Mill Valley for $3400. 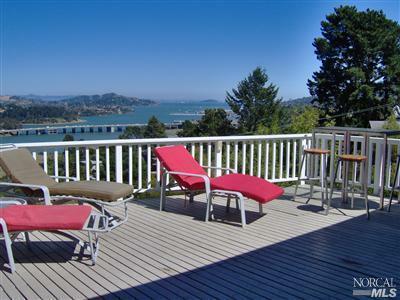 Thank you to the owner for choosing to list with us again!